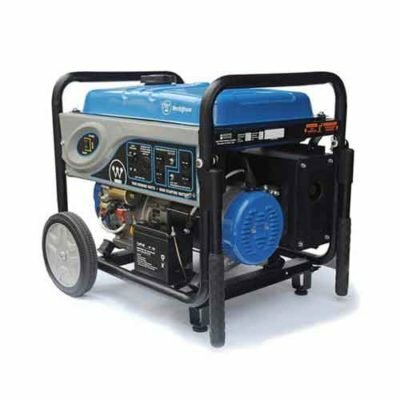 Generators can be useful to keep the power going in your home during a power outage. They’re also handy when you need to power up more tools withour blowing the fuse box! 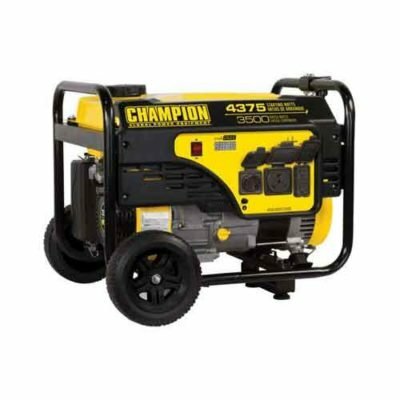 Our customers enjoy renting the 3500w model or the 7000W model for so many different applications! Our fun friends will rent them to set up flood lights and string lights in remote locations for “off the grid” parties! Whatever your unique power needs may be, our knowlegable staff can set you up with the just the right generator!